We realize that excellence starts with the great people. At Direct Travel, our corporate structure puts leadership close to our buyers, giving clients in business travel, meetings and events, and leisure immediate accessibility. Just as important, our leadership philosophy is rooted in the knowledge that employees are our single most valuable asset. We ensure every Direct Travel employee is empowered with the right tools to approach their work successfully and with enthusiasm every day. Ed Adams is Chief Executive Officer of Direct Travel, Inc., a leading corporate Travel Management Company (TMC) that provides solutions and innovations in business travel to its clients. 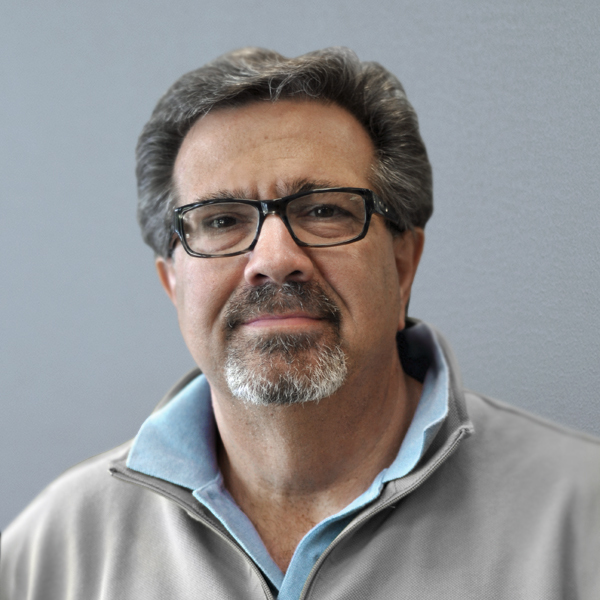 An acclaimed industry veteran, Ed began his career in the travel industry in 1979. 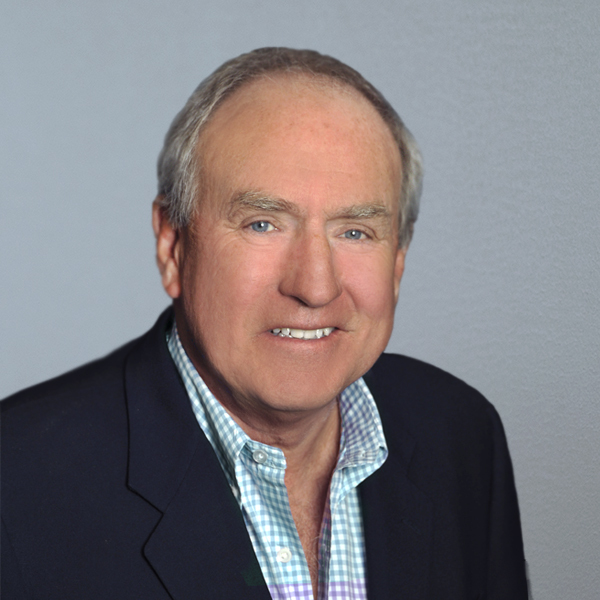 In 1983, he founded Professional Travel Corporation, growing the company to the largest regional corporate TMC in the Rocky Mountain Region, with offices nationwide. Identifying a need to consolidate the corporate travel market, Ed utilized Professional Travel as a platform company to create Navigant International in 1998, a publicly traded company. Highly successful, Navigant grew through approximately 60 acquisitions and totaled $4 billion in sales when sold to Carlson Wagonlit Travel in 2006. With a desire to recreate the roll up concept that built Navigant, Ed engineered investments by private equity firm Silver Oak Services Partners in 2011 to create Direct Travel. With nine acquisitions to date, Direct Travel continues to seek complementary add-on investment opportunities in the corporate travel management sector. 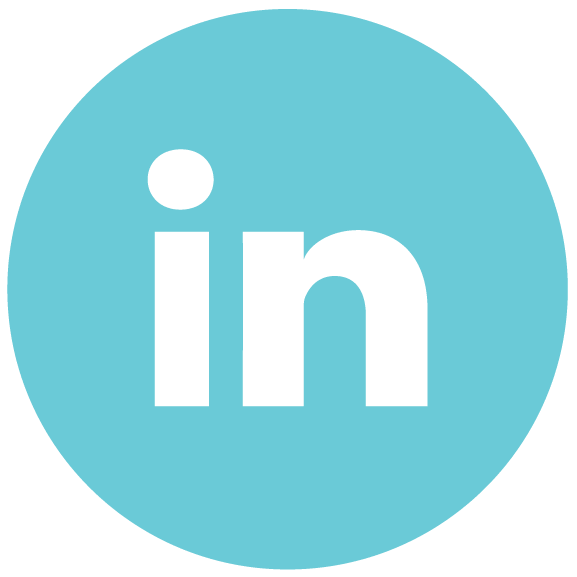 A keen observer of business travel, Ed possesses a unique skill set that has allowed him to navigate through multiple changes in the industry—including the introduction of a no-commission landscape, and the expansion of online agencies. His business strategy is simple – surround yourself with strong people, engage self-starters, and remain focused on servicing your clients. Ed received a Bachelor of Arts, as well as a Master of Business Administration from the University of Colorado. Among a variety of awards and distinctions, Ed was named as one of the Top 25 Most Influential Business Travel Executives by Business Travel News in 2011 and 2014, and regional award winner of the Ernst & Young Entrepreneur of the Year Award in 1991 and 2015 respectively. Ed devotes time to numerous charitable organizations including the American Cancer Society, the Juvenile Diabetes Research Federation, and the Adoption Exchange, one of his most cherished philanthropies. He is located in our executive offices in Denver, CO.
John Coffman is the Chief Financial Officer of Direct Travel, a leading corporate Travel Management Company that provides solutions and innovations in business travel to its clients. 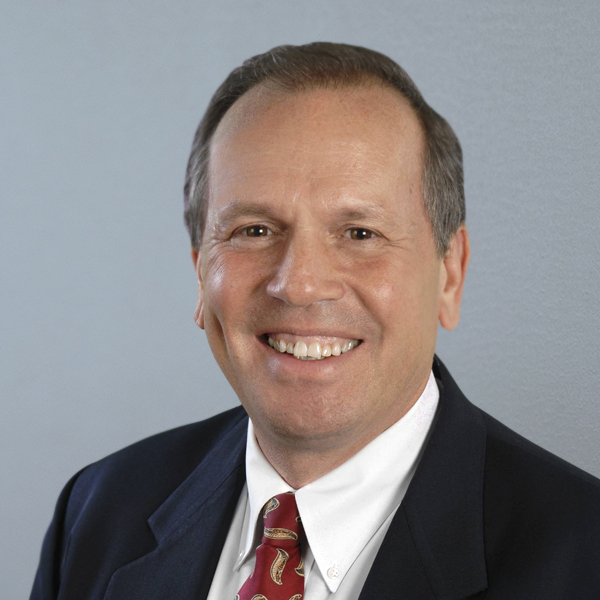 A Certified Public Accountant, John possesses over 30 years of experience, including 13 years of public accounting and 17 years of industry experience in various finance positions. As CFO, John is responsible for the overall financial management of the company, its financial reporting and transparency, mergers and acquisitions and long-term planning. Prior to this position, John served as Vice President of Global Mergers and Acquisitions at Carlson Wagonlit Travel (CWT) for five years, where he directed the completion of seven acquisitions, across four continents. Previous to his tenure at CWT, John held key finance roles at TQ3Navigant over a period of nine years, ultimately serving as Chief Accounting Officer where he was instrumental in developing and executing the overall business strategy and growth initiatives for the company. John also served on the Audit and Business Advisory team at Price Waterhouse for 12 years, where his excellent industry knowledge and business acumen was instrumental in managing numerous auditing and acquisition engagements. John earned his Bachelor of Science in Business through the University of Tennessee in Knoxville. Darryl assumed the role of Chief Technology Officer for Direct Travel in 2011. In his role, he is responsible for driving the technology advances for the organization with a focus on both internal and client-facing tools and services. 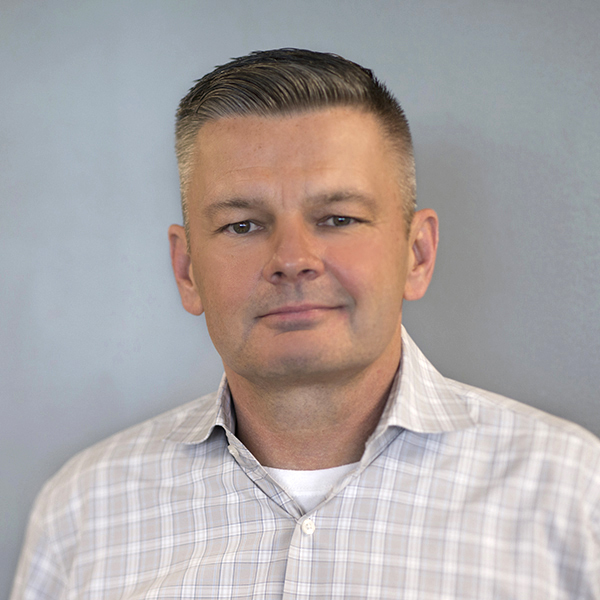 Darryl has spent the past 18 years of his career in the travel technology space, holding various global roles with Carlson Wagonlit Travel (CWT), Navigant International and Associated Travel. Over the course of his career he has integrated over 70 agency acquisitions, innovated products that are still in service today, managed development for key financial and automation systems and implemented numerous cloud-based services. Leveraging his past successes coupled with keeping a keen eye on emerging technologies outside the Direct Travel organization, Darryl brings tremendous value to the agency and measurable benefits to Direct Travel’s customer base. Darryl is an extremely enthusiastic speaker and has been a panelist on The Beat Live, produced by The Beat, an industry-leading publisher of core products for business travel distribution and technology and part of Northstar Travel Media. With this participation, Darryl’s creative perspective reaches more than 10,000 of The Beat’s newsletter audience. At Direct Travel, Darryl conducts various Technology Forums throughout the country for current and prospective customers. In doing so, he harnesses the perspective not only of industry experts but from those outside the travel industry, allowing for lively, provocative and innovative discussions. Responsible for Direct Travel’s overall technology strategy and the development of over 25 IT professionals, Darryl reports immediately to Ed Adams, CEO of Direct Travel. Ed has come to rely heavily upon Darryl’s experience and instinct, referring to him as one of the most valuable members of Direct Travel’s Executive Team. Although Darryl resides in Direct Travel’s Executive Offices in Denver, he is often “in the field” meeting with customers and various partners. A graduate of Texas Lutheran College (TLC) in Seguin, Texas, Darryl holds a degree in Marketing and Business. Darryl enjoys plant breeding and, of course, traveling. Helen Leon is President of Direct Travel’s Western Region, having assumed the position in January of 2017 following the retirement of Tyler Peak. Previously, Helen served as Executive Vice President of Peak Travel Group (Peak Travel), working with Tyler Peak through the San Jose, California-based agency’s acquisition by and subsequent integration with Direct Travel. 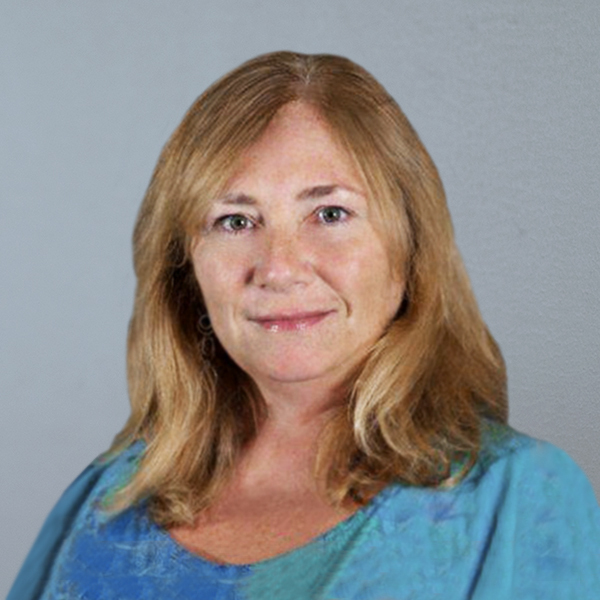 Helen brings 30 years of operational experience to the role and is responsible for all business operations, sales, growth and employee retention for the Western Region. With a background in technology, Helen encourages her team to utilize innovative enterprise solutions, which help build scalable processes and drive efficiencies while maximizing the customer experience. Prior to this position, Helen served as Senior Vice President and member of the ESOP Board and Board of Directors for Norfolk, Virginia-based CI Travel. During her 26 year tenure with CI, Leon worked as Project Manager for NASA Travel, and was instrumental in a second contract award for this prestigious business. Leon has been involved in operations throughout her career and was responsible for the financial management and operational direction of CI Travel throughout her affiliation with the company. Helen is a member of Travel Council, served as President of SEAT for two years and is active in various local Business Travel Chapters. She is also a participant on Travelport’s customer Advisory Board. 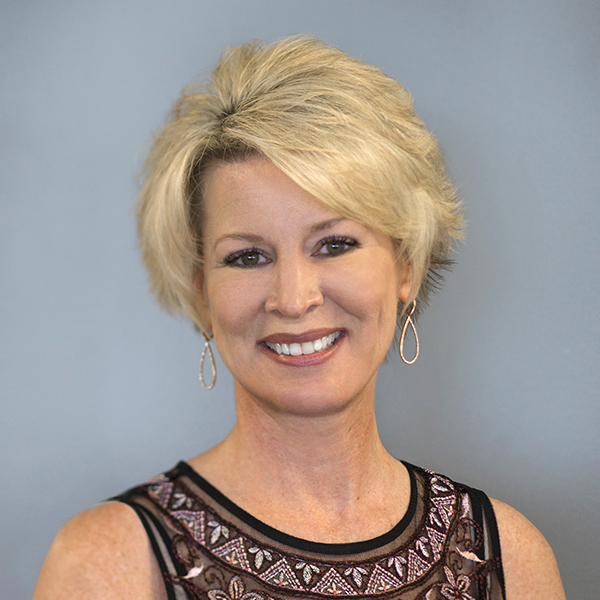 As President of the Central Region, Lisa Buckner oversees all business operations and account management initiatives, which is comprised of nearly 350 employees in over 15 locations through the U.S. Lisa is responsible for customer retention, sales growth, and overall employee relations. She is instrumental in strategic planning and specializes in building a culture that consistently gives extremely high customer and employee survey results, some of the best in the industry. Lisa is a travel industry veteran with over 35 years of travel industry experience in various leadership positions including President, Northwestern Travel, and President/ COO of Corporate Travel Solutions. Lisa has completed an MBA from the University of St. Thomas as well as the Minnesota Management Institute through the University of Minnesota. Lisa is known for her industry expertise, experience moderating industry panels, speaking engagements and overall building partnerships with suppliers and customers. Under Lisa’s lead, the region was named a “Small Business Success Story” by Twin Cities Business Magazine. Additionally, they are a three-time recipient of the coveted Peak of Excellence award from Sabre Travel Network. 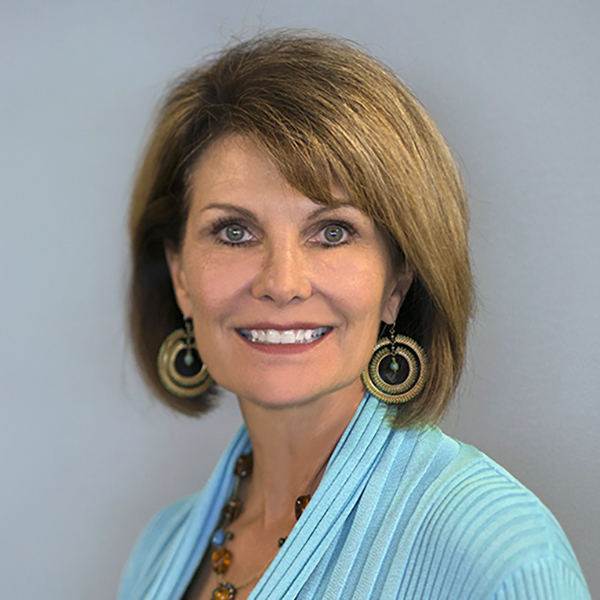 Lisa has served on the Board of Directors for the Metropolitan Airport Foundation, the Delta Agency Advisory Board, Travel + Leisure Advisory Board, and is a founding member of the United Way’s Executive Leadership Council. She is active on the American Society of Travel Agents (ASTA) Chairman’s Advisory Council (CAC), Global Business Travel Association (GBTA), and Association of Corporate Travel Executives (ACTE), and Vistage—an executive networking and CEO business association. Sam DeFranco is President of Direct Travel, a leading corporate Travel Management Company that provides solutions and innovations in business travel to its clients. In his role, Sam oversees all business operations including account development and client relations. Sam joined Direct Travel in 2013, and brings more than 30 years of travel industry experience to his position. A keen observer of the business travel industry, Sam possesses a unique skillset that has allowed him to flourish in both travel management as well as in supplier sales and automation. An accomplished travel management executive, he specializes in negotiations, balancing client and corporate needs, employee empowerment and increasing profitability. Prior to joining Direct Travel, Sam held numerous key leadership roles, most recently serving as Senior Vice President, US National Clients for Carlson Wagonlit Travel, North America. Sam came to that position as co-owner of McGregor Travel Management, which was acquired by Navigant International, and later sold to Carlson. He was instrumental in the development of the Navigant brand and played a vital role in what became the nation’s first publically-traded travel management company. Sam also held key positions at American Airlines, in the areas of automation, revenue enhancement and sales. Sam has served as a member of the Stamford Zoning Board of Appeals and presently devotes time to numerous charitable organizations including the American Red Cross, March of Dimes, Leukemia Foundation, Stamford and Westchester County Food Banks and United Way. Among a variety of awards and distinctions, Sam is a respected recipient of Ernst & Young’s Entrepreneur of the Year award. Sam earned his Bachelor of Science in Accounting and Business through the University of Tampa. He enjoys traveling throughout the US and Europe, playing golf and spending time with his three daughters. Janet Traphagenis a 24-year veteran of the meetings and events industry. She joined the company in 1996 as an account manager and transitioned into sales in 1999. She held positions of increasing responsibility leading up to her promotion to president in 2014. Prior to Creative Group, she worked for Motivation Excellence and Cardinal Health. Traphagen is a member of the Sales Management Summit, a board for senior sales executives; is Chairman of the Incentive Research Foundation (IRF); sits on the Four Seasons Advisory Board and frequently participates in industry panel discussions with Starwood, Ritz-Carlton and Marriott Hotels. She is also a board member for Humor for Hope, a nonprofit that provides laughter for critically ill children. She studied marketing and communications at Ohio’s Cedarville University and Illinois’ North Central College. As president of Vision Travel (Ontario West), a Direct Travel company, Brian is responsible for leading sales and operations for 500 team members in 13 locations within Canada. Under his leadership, Vision Travel (Ontario West) has carved a niche as an industry leader in corporate and luxury travel, through the marriage of good old-fashioned high-touch customer service, and innovative high-tech solutions. In 1999, Rogers TravelPlus formed a strategic alliance with The Roos Travel Group. A year later, the two companies merged operations and Brian became President of Vision 2000 Travel Group in Ontario. At the same time, three affiliated travel companies merged in Quebec to become Le Groupe Voyages Vision Inc. In 2001, with the addition of regional offices in Alberta and British Columbia, Vision 2000 Travel Group, now Vision Travel Solutions was formed into a national company with head offices in Toronto, Ontario and Montreal, Quebec. Brian achieved the Global Leadership Professional (GLP) designation from the GBTA Foundation – Global Leadership Program with The Wharton School, University of Pennsylvania and the Global Travel Professional (GTP) designation from the Global Business Travel Association. He is a member (and previous board member) of the Association of Canadian Travel Agencies (ACTA), the Association of Corporate Travel Executives (ACTE), the Global Business Travel Association (GBTA). Brian is a global travel industry insider, with a unique view on the trends and issues that shape the industry. He has contributed thought leadership pieces to various publications and regularly offers his perspective at industry conferences. Joel Ostrov is President of Vision Travel (Quebec East), a Direct Travel company, and Canada largest Travel Management Company. 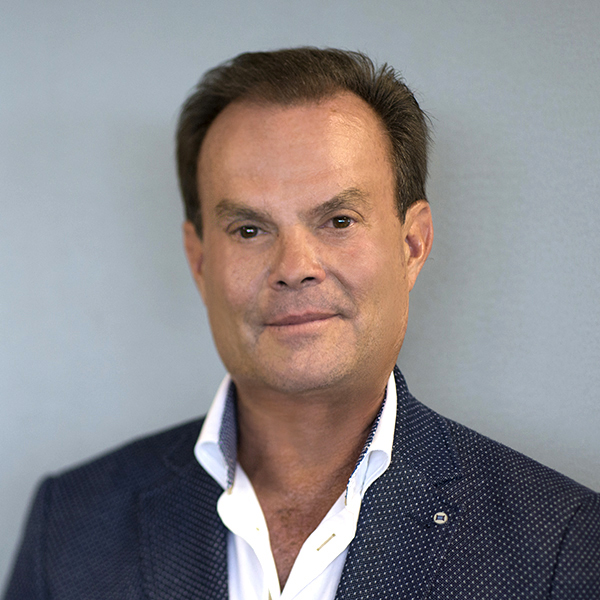 A founder of Partner In Travel, a Montreal based travel agency, Joel opened his doors in 1977 after graduating from McGill University with a Bachelor Degree in Economics. Joel grew the company thru the 80s and 90s, bringing the agency to the forefront of Quebec’s corporate travel scene. In 2000, it was the strategic decision to merge Partners In Travel with two other well respected agencies in Montreal, Future Travel and Options Voyages to create the Vision 2000 Travel Group (Quebec) that set the stage for the company’s impressive growth since its creation. Simultaneous to the merger in Quebec, Brian Robertson merged his Toronto agency Rogers Travel with Roos Travel, becoming Vision Travel’s COO. Suddenly Vision Travel was a $150 million per year Travel Management Company with offices in Canada’s two largest cities. Over the course of the next 15 years, Joel, Brian and the team grew Vision 2000 into Canada’s largest independently owned TMC, rebranding to become Vision Travel Solutions in the fall of 2014, and achieving an impressive $600 million sales volume by year end 2015 with 16 offices from Montreal to Victoria. Today Joel’s role consists of leading the day to day operations of the Montreal headquarters where over 250 of Vision’s team members are located, as well as managing Vision’s business relationship with the company’s most important strategic supplier, Air Canada. While continuing to work with Brian in building Vision’s presence in Canada, Joel is looking forward to working closely with Direct Travel’s three U.S. Regional Presidents in growing the company into a global powerhouse. 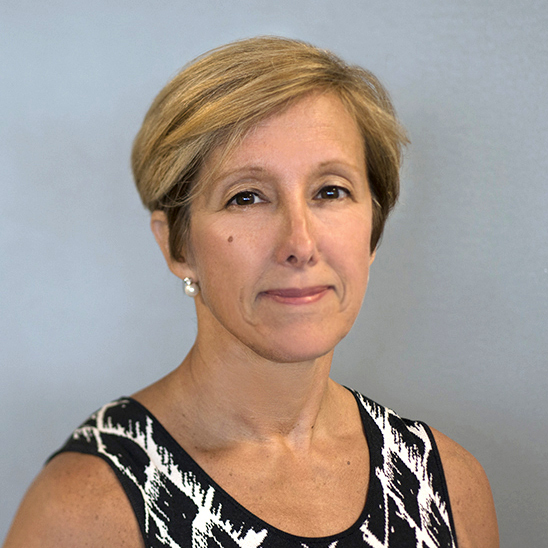 Christine Sikes is the Senior Vice President of Operations for Direct Travel, Inc. Christine is responsible for driving strategic operational efficiencies, exceptional quality and innovative client-driven services and solutions for Direct Travel’s national operations. This includes directing activities associated with profit growth, financial controls, operations, automated systems applications, quality and productivity goals and standards to ensure strategic, tactical, and financial objectives are achieved. Previously, as Vice President of Program Management for Carlson Wagonlit Travel’s (CWT) SatoTravel Military & Government division, Christine was responsible for account management of client relationships as well as Group Travel Services. Christine also held the position of Vice President, East Region North America with CWT, where she was successful in ensuring business growth, profitable operations and client retention. She was instrumental in a number of successful acquisition integrations, including the Navigant integration into CWT. She has more than 25 years of experience in a variety of travel management roles. 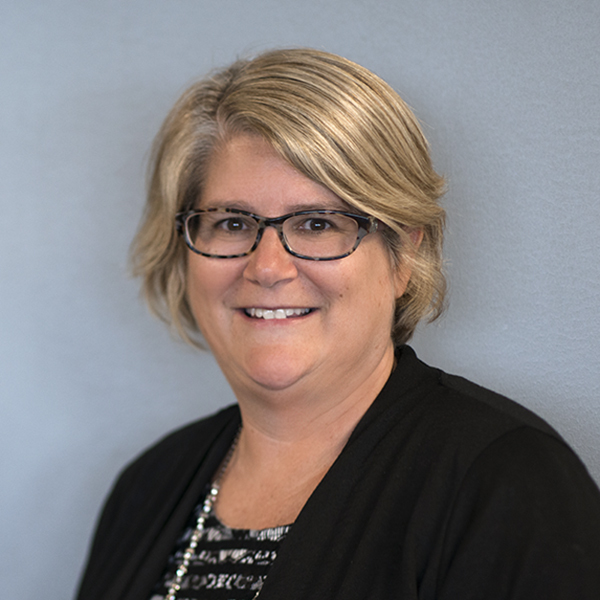 Prior to joining CWT, Christine held leadership positions at Navigant, United States Office Products, and McGregor Travel Management, Inc.
Christine is an active member of the Association of Corporate Travel Executives (ACTE) and the Global Business Travel Association (GBTA). She earned a Bachelor of Science in Marketing with a concentration in computer science from University of Connecticut. She has certificates in Business Re-engineering and Leading Service Center Excellence. As Senior Vice President of Business Development & Strategies for Direct Travel, Ronda Shipley is responsible for the strategic planning and leadership disciplines for Direct Travel’s U.S. Sales Team. 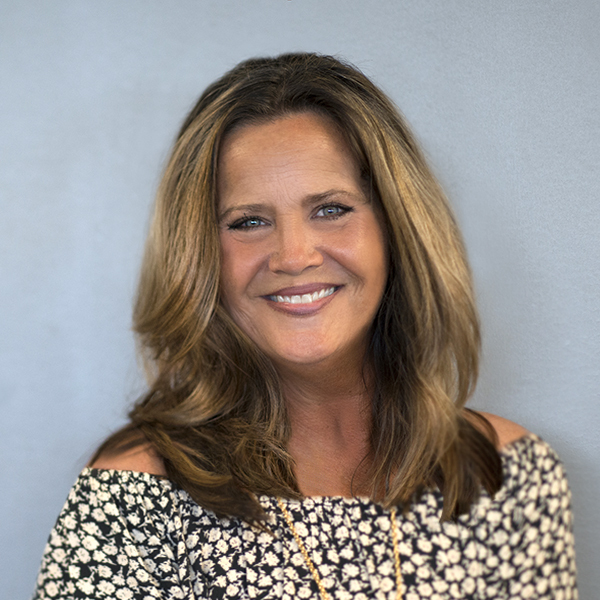 A highly respected industry executive, Ronda is an integral part of the success of Direct Travel and works aggressively to develop new sales strategies, which include identifying key areas for savings and developing realistic business plans for long-term achievement. Ronda brings over 27 years of leadership experience in the travel industry and specializes in client consulting, financial analysis, program development, and strategic sales. She comes to Direct Travel from Travel Leaders Corporate, where she led Global Sales efforts for over 10 years. Prior to becoming part of the Travel Leaders Corporate team in 2003, Ronda served as the Vice President of US operations for Getz International Travel for over 18 years, which was later acquired by Navigant International. Donna Brokowski is Executive Vice President Global Supplier Management & Consulting at Direct Travel. In her role, Ms. Brokowski is responsible for leading the company’s overall global strategic direction in corporate consulting services in airline, hotel, ground and policy and supplier relations engagements with hotel, ground, global distribution systems and various other travel suppliers. Ms. Brokowski has an extensive background encompassing over 25 years in travel consulting and sales leadership. Prior to joining Direct Travel in January of 2018, Ms. Brokowski led various supplier, consulting and sales teams with the travel management company Travel and Transport and various hotel groups including Wyndham Hotel Group, Peabody Hotel Group, and Holiday Inn. An accomplished speaker, Ms. Brokowski has delivered keynote presentations to the Silicon Valley BTA and Wisconsin BTA and has presented to various BTA organizations including Miami BTA, South Florida BTA, North Carolina BTA, and Central & North Florida BTA. In addition, she presented most recently at the 2016 GBTA Government Relations Committee panel on supplier acquisition. She has been called upon and cited in various industry publications and has been published inhotelexecutive.com in 2017. Ms. Brokowski is a graduate of University of Wisconsin-Platteville, and resides in the Chicago area with her husband and two children. 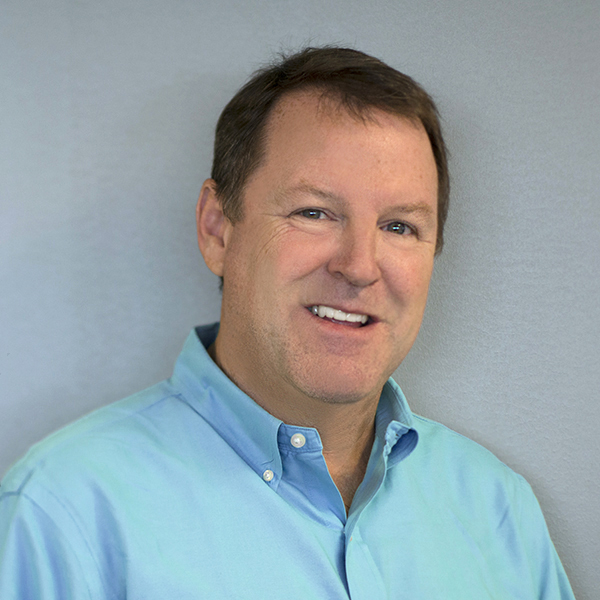 Jim Hayes, Executive Vice President of Vendor Negotiations for Direct Travel is responsible for exploring additional opportunities with Direct Travel’s current vendors as well as developing new partnerships with airlines, car rental companies and hotels. Hayes brings more than 30 years of experience in business development, contract negotiations and sales management to his position. 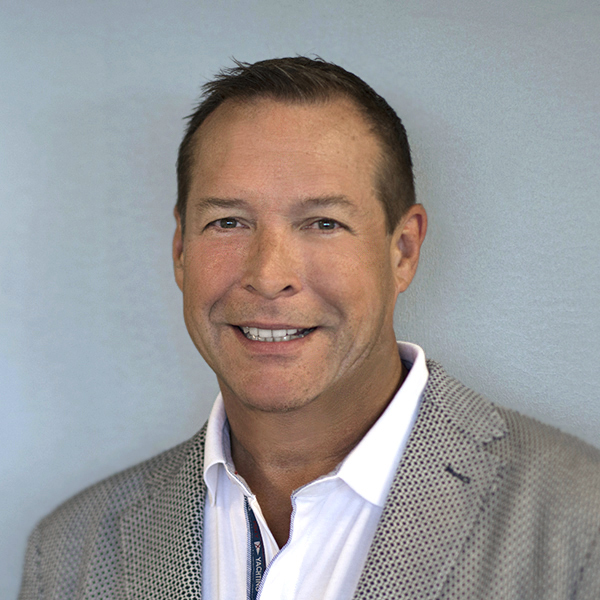 Prior to joining Direct Travel, Hayes has held various leadership positions within the industry, including Regional Director of Sales for Delta Air Lines in the New York Region and was the past president of the Airline Sales Manager Association of New York. He is currently a member of SKAL New York. He resides in New Jersey and works from the Regional Headquarters in the East. 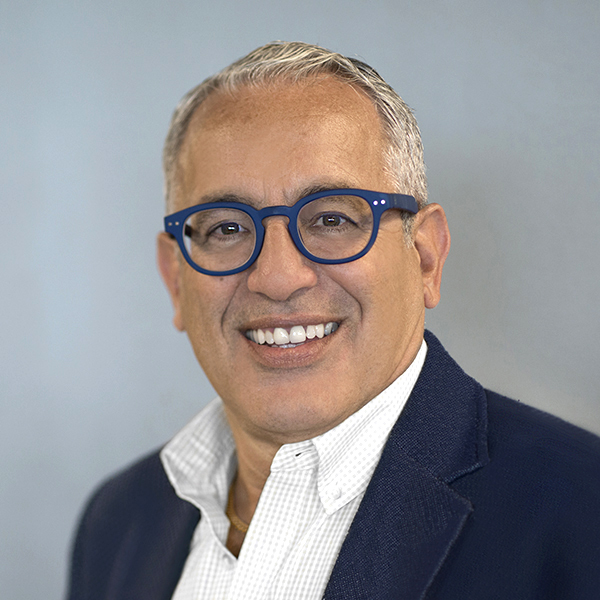 As Vice President of Leisure Travel at Direct, Gerard Bellino is responsible for expanding Direct Travel’s leisure travel segment through business development and marketing. Additionally, he is responsible for the integration of the company’s leisure acquisitions along with evaluating and implementing innovative technologies that support the company’s leisure division, enterprise-wide. For over 37 years, Gerard has been an active travel industry professional, holding high-level positions such as Executive Vice President U.S. Leisure Travel, Vice President Supplier Management and Regional Vice President with travel companies such as Navigant International, First Travel Corp., Worldview Travel, and Carlson Wagonlit Travel. Gerard is known for his proactive leadership approach and rapid response to changing business environments. He is driven to create initiatives that will enable Direct Travel to continue being a leading leisure provider in the premium and luxury leisure travel markets. His areas of focus include supplier management and business development for the company’s leisure sales team and rapidly growing independent contractor program. Gerard’s knowledge and expertise in the luxury market allows him to provide invaluable guidance and advice for Direct Travel’s travel advisors. His hands-on approach to daily business, including engagement with technology, marketing, vendor initiatives and client interaction support the growth and long term success of the Direct Travel organization. Gerard resides and works from his home in Raleigh, North Carolina. Tami Brown joined Direct Travel as Vice President of Human Resources in 2017. Tami brings over 27 years of HR experiences in various industries to Direct Travel. 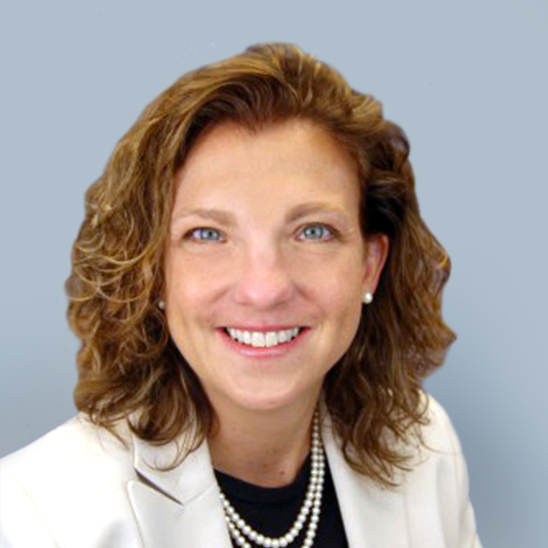 Previously she held roles at American Express, GE, Entrust Datacard with the most recent being the Vice President of Human Resources at Vascular Solutions. She also held a variety of other HR leadership positions during her 7 years with Entrust Datacard. She earned a Bachelor of Arts degree in Economics from the University of Minnesota. want to join the DT team?